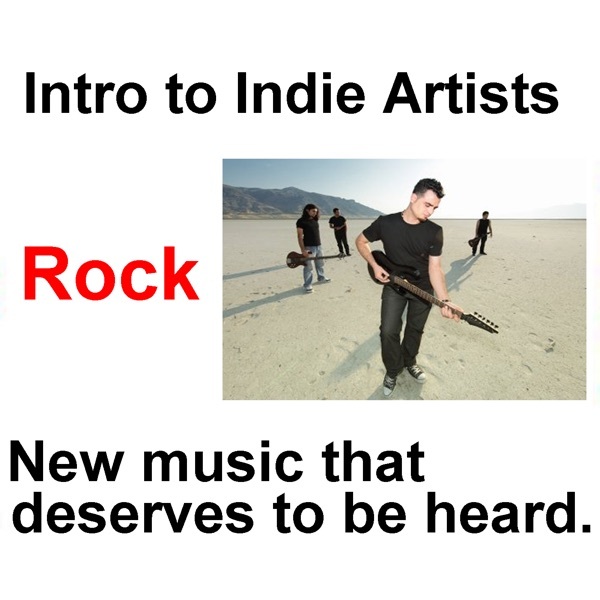 Intro to Indie Artists - Rock | Listen Free on Castbox. A rock music short containing the best rock songs submitted to RRadioMusic.com. Each come in 5, 3, and 2 song lengths.